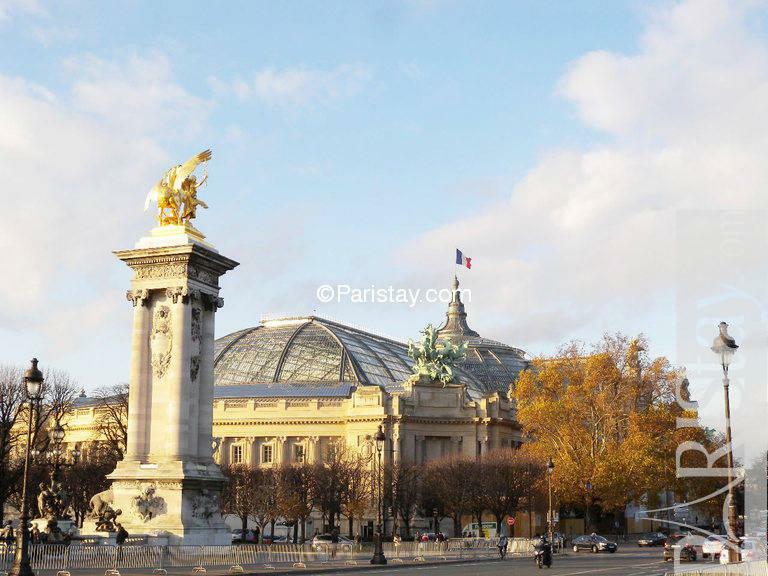 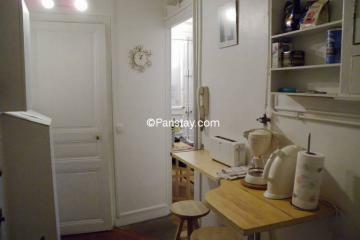 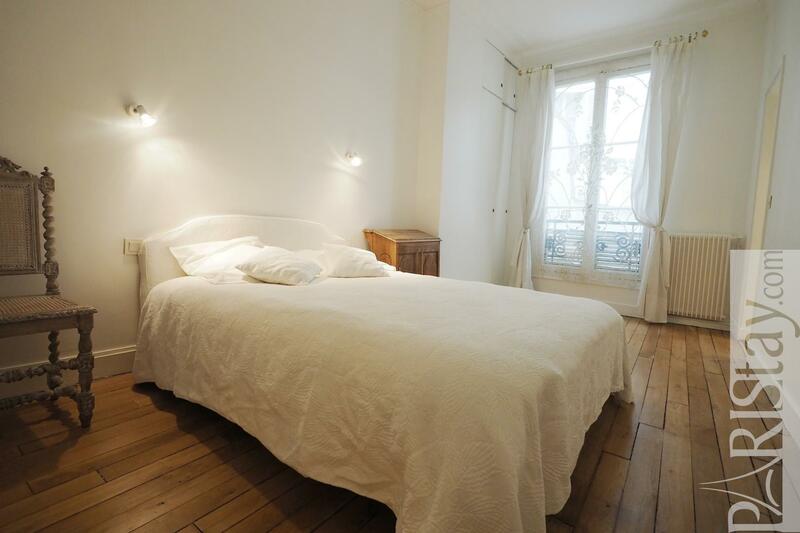 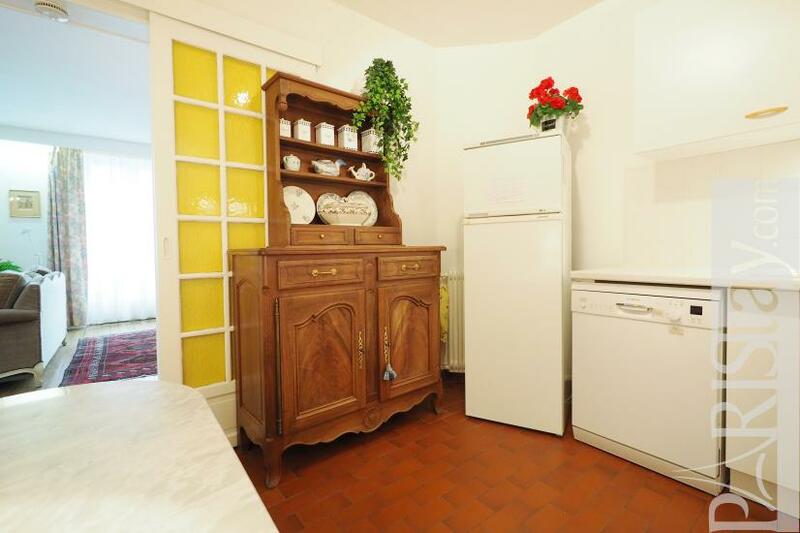 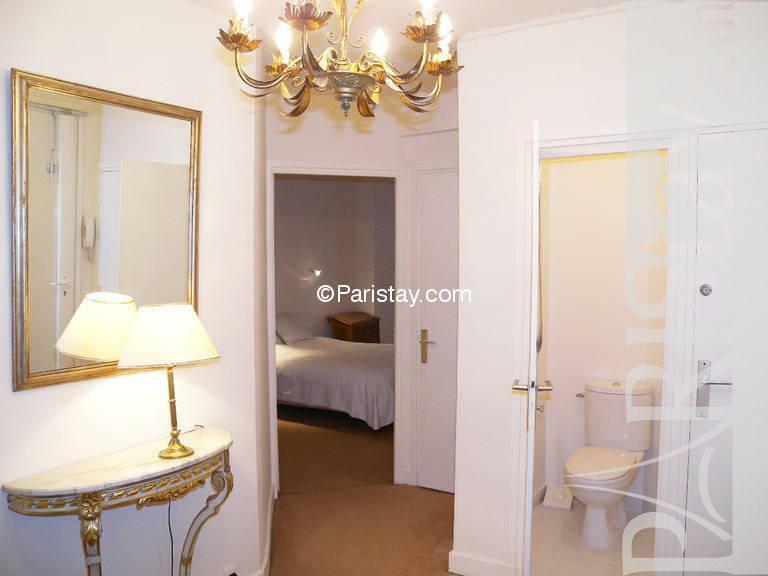 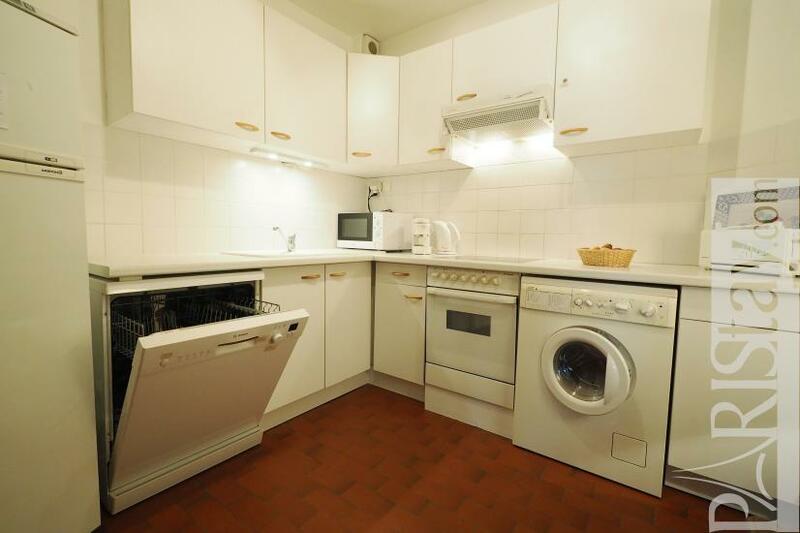 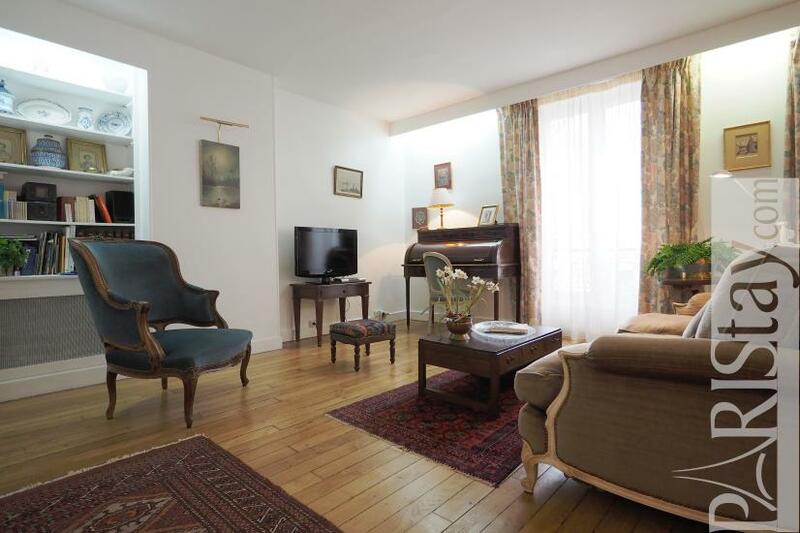 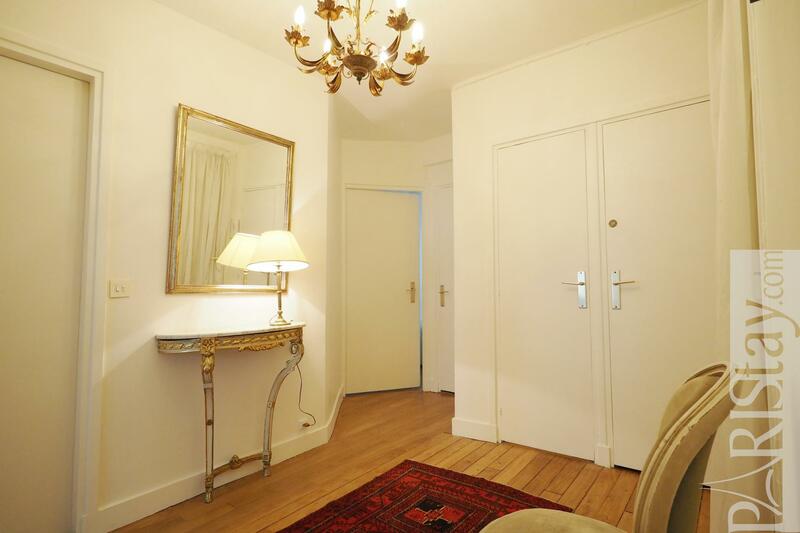 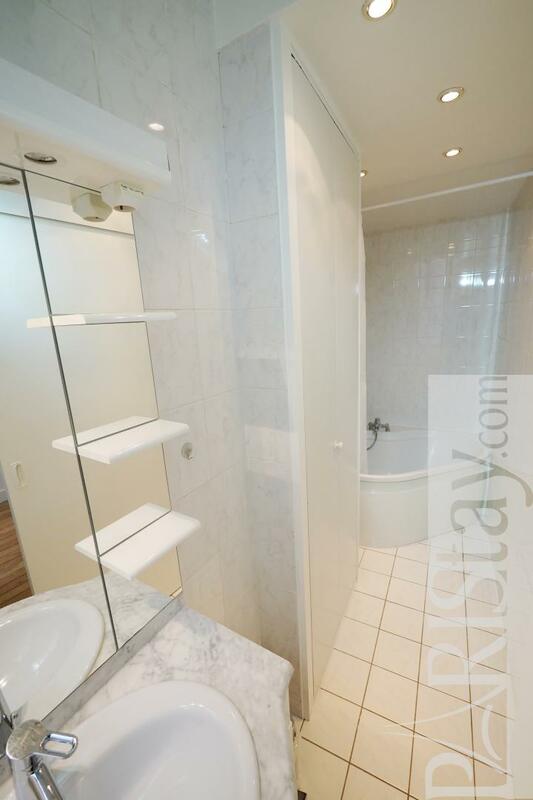 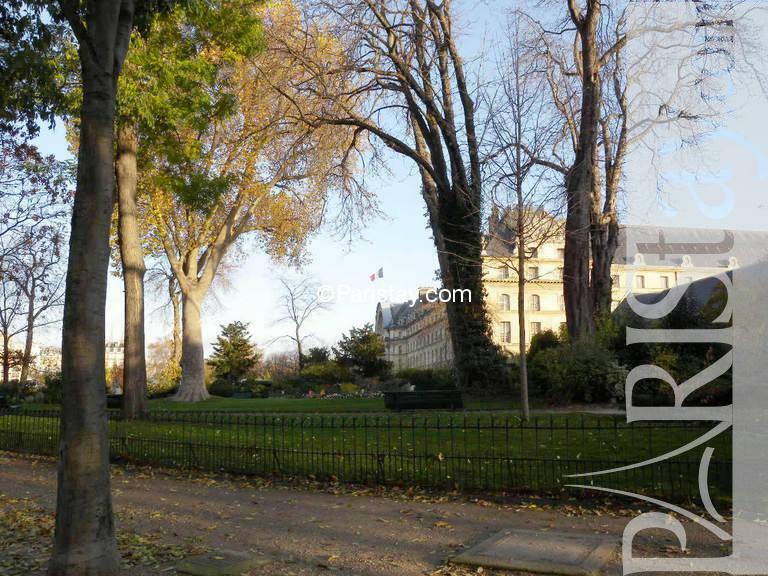 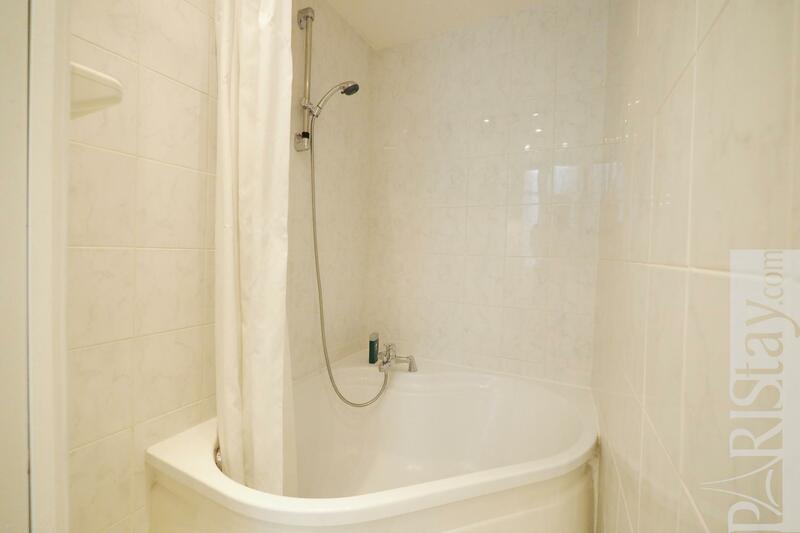 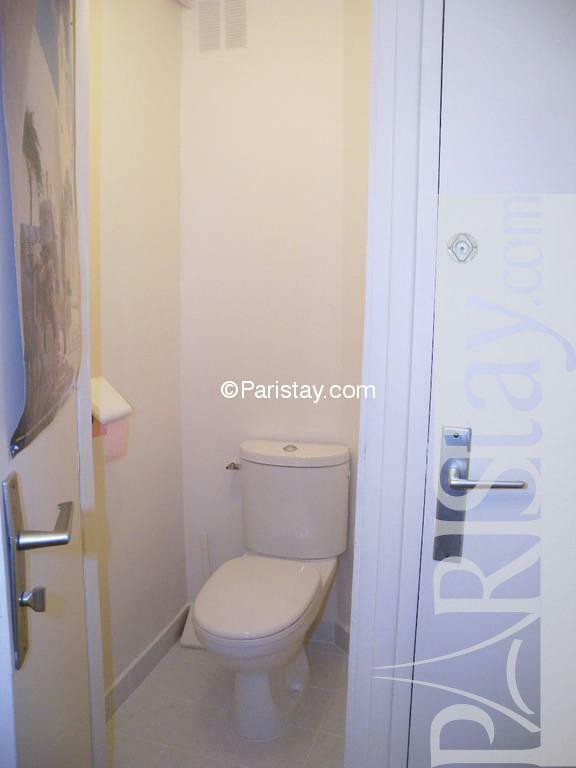 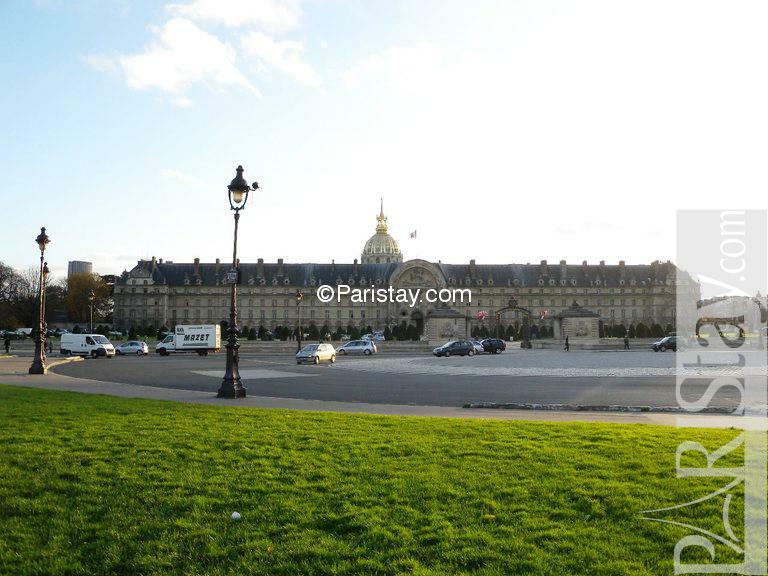 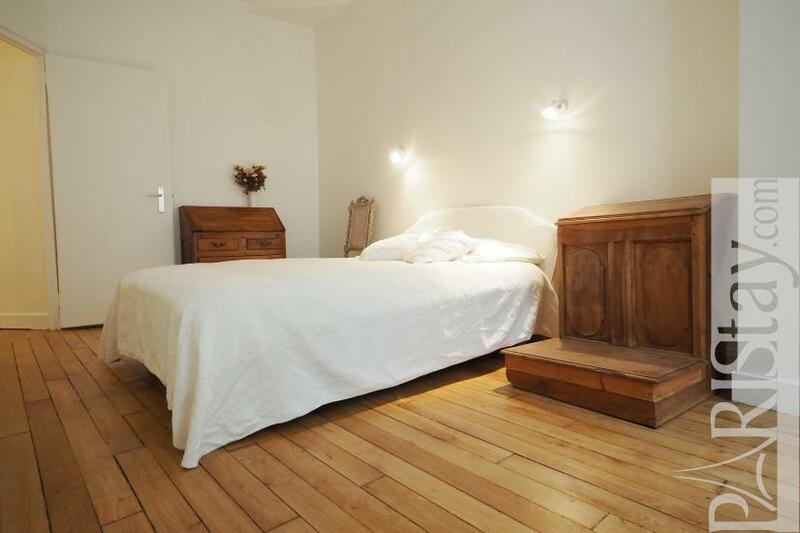 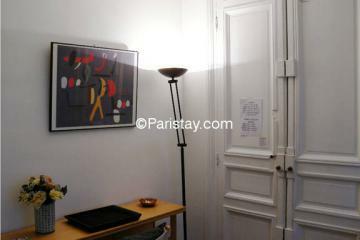 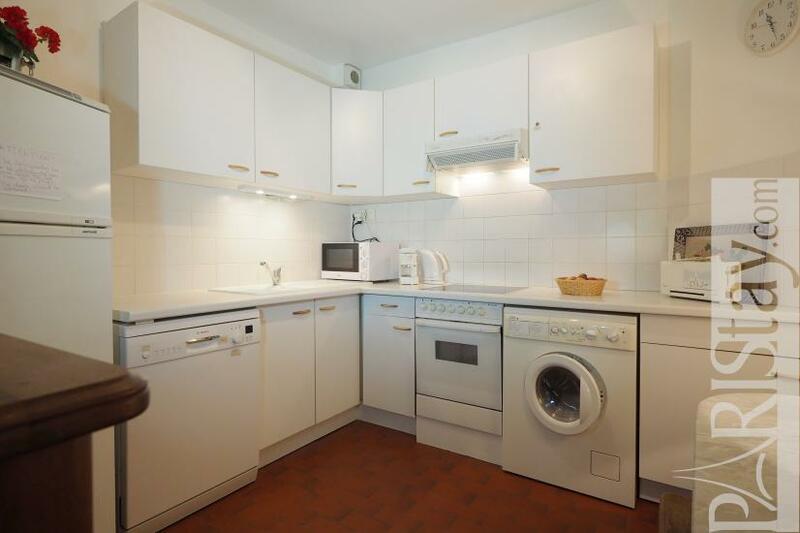 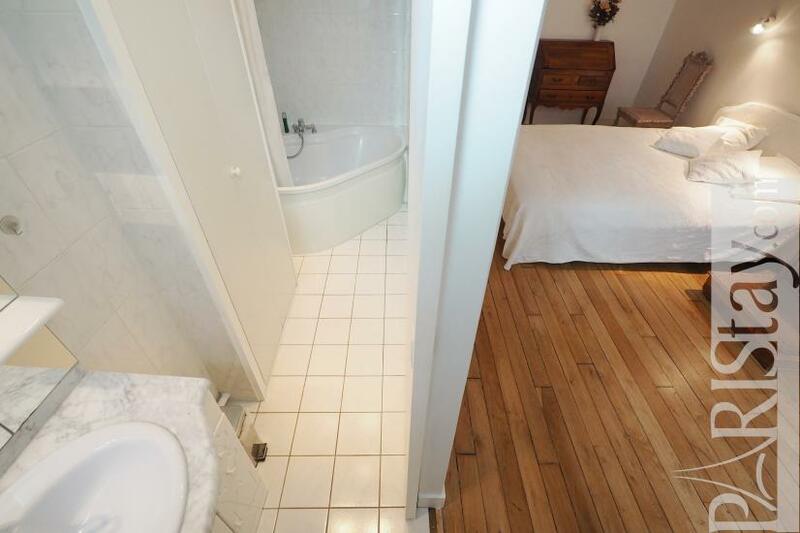 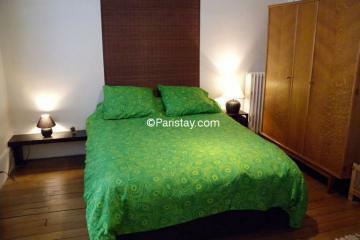 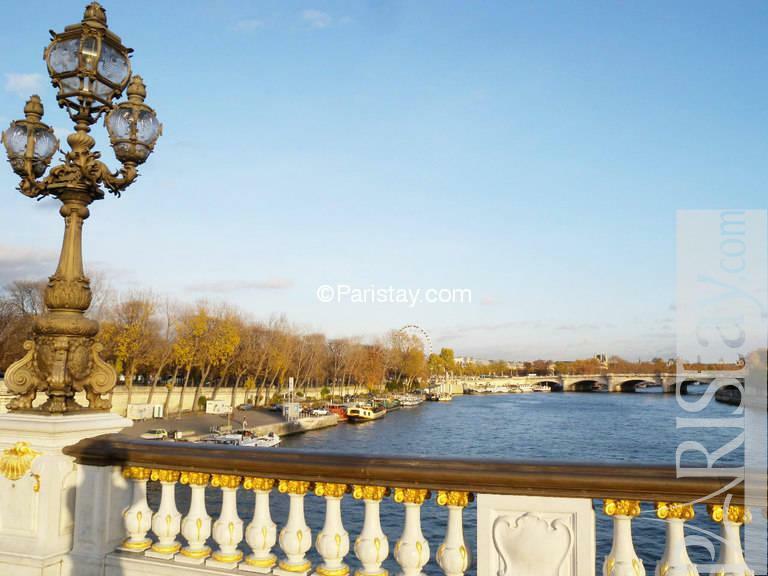 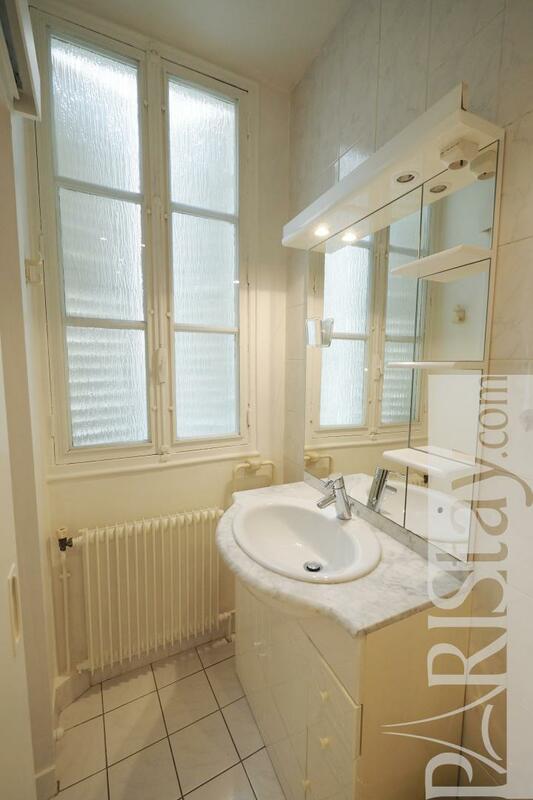 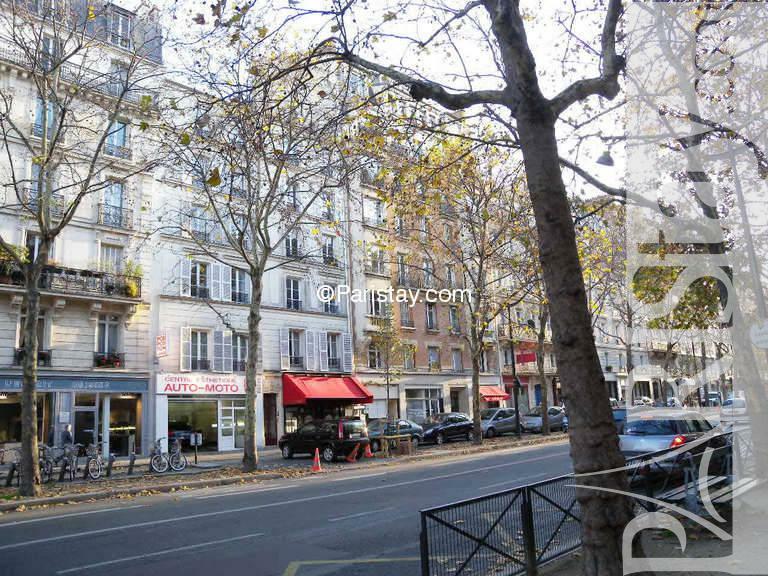 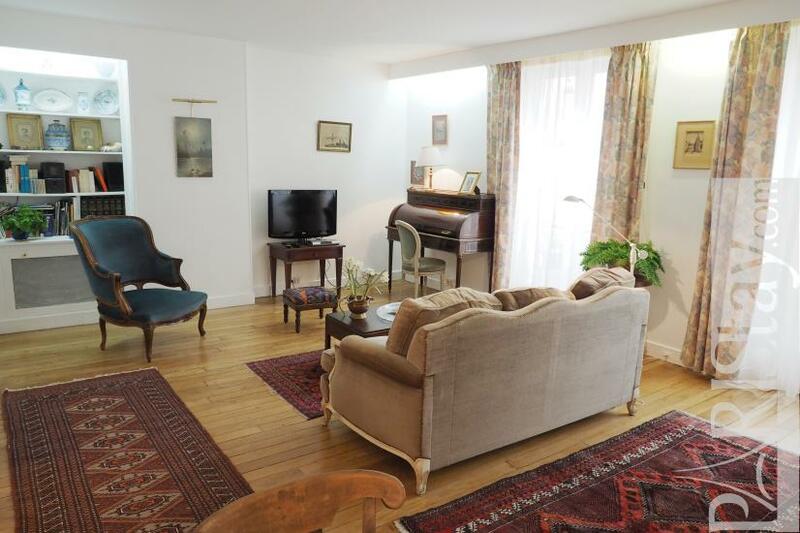 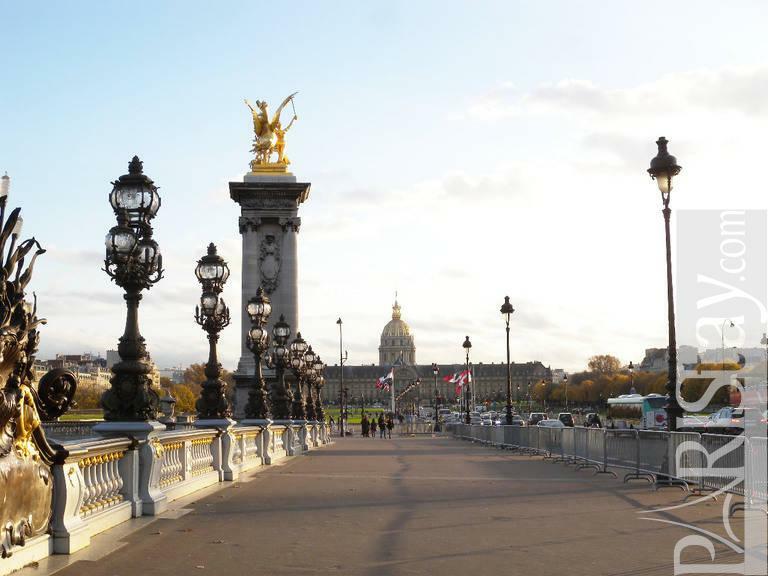 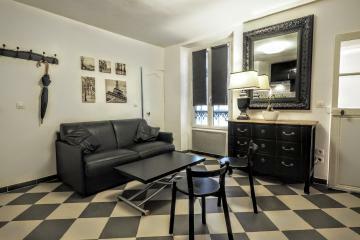 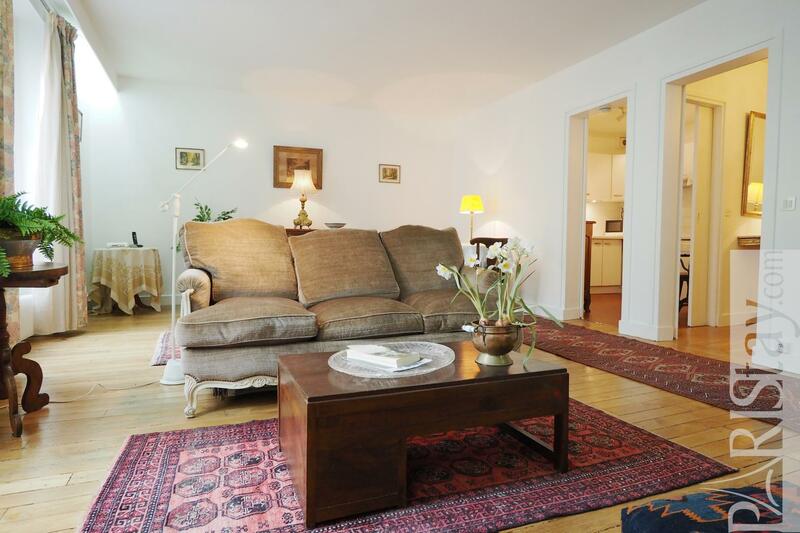 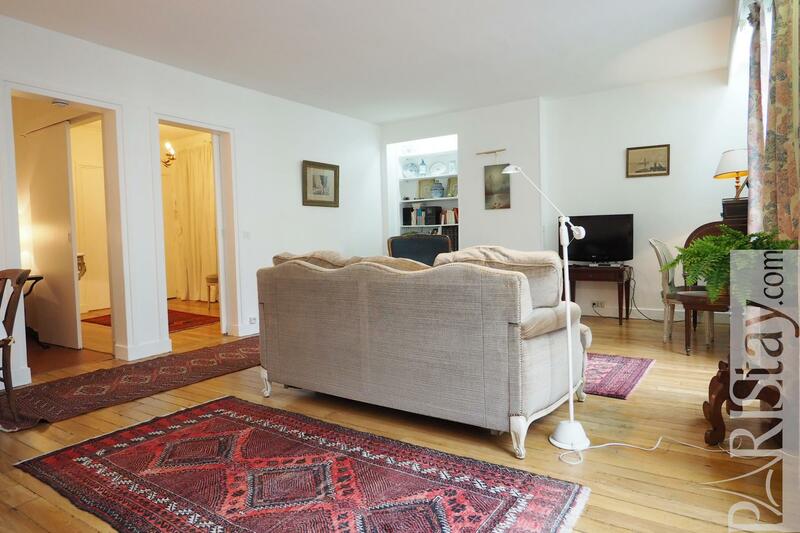 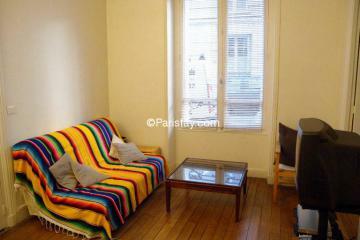 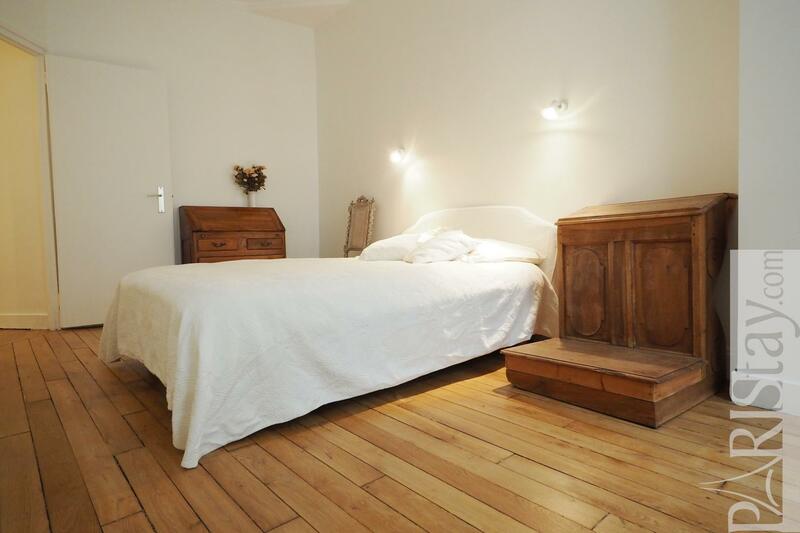 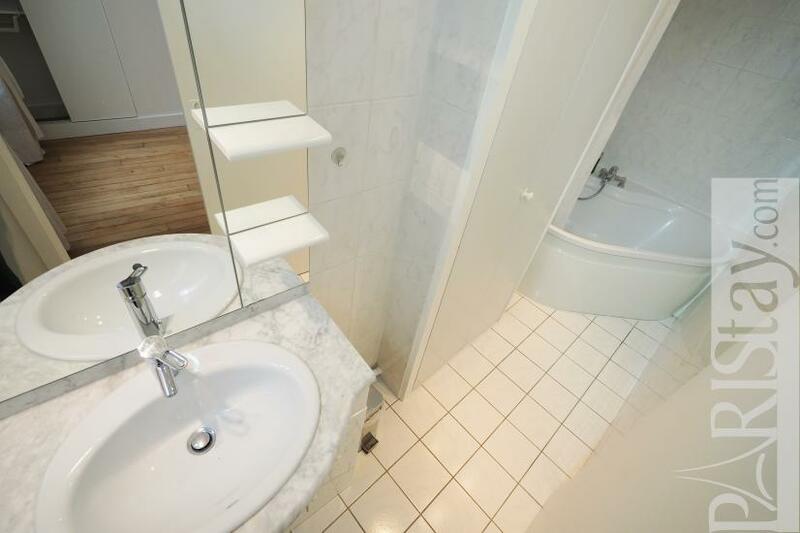 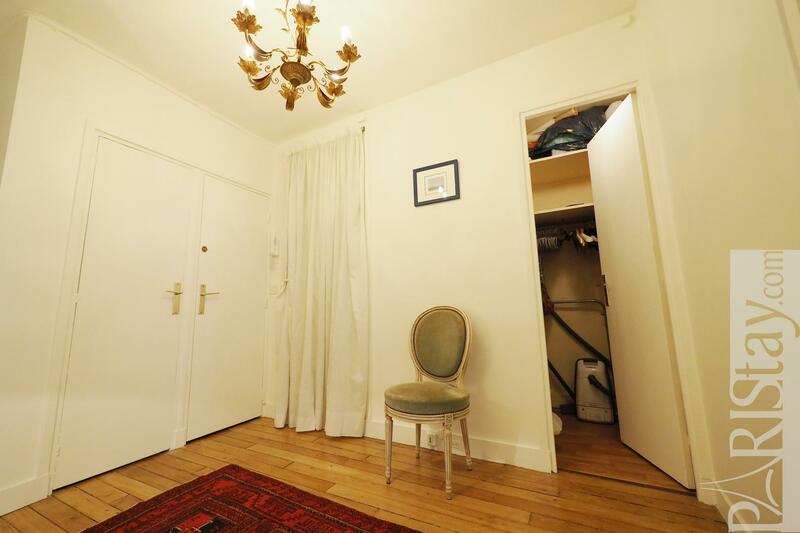 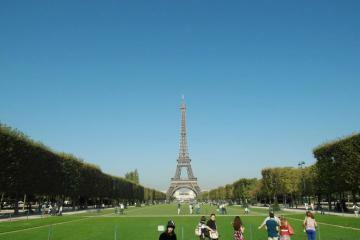 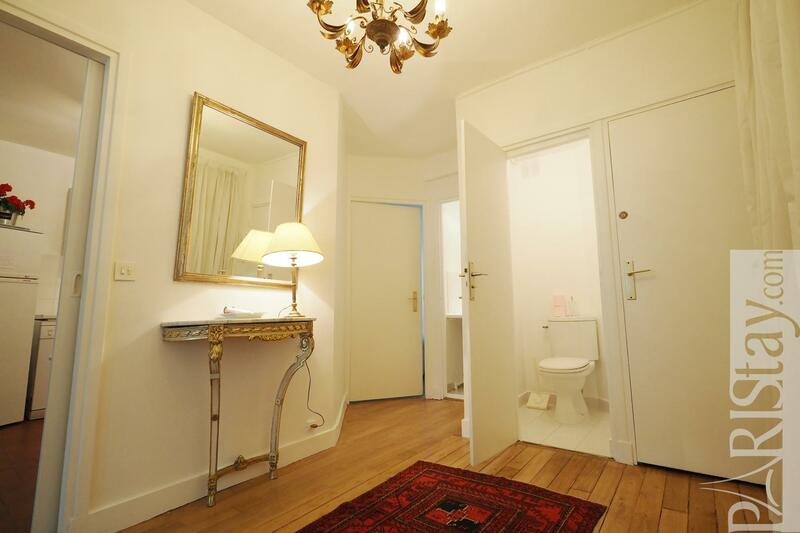 Renovated 72m2 Paris one bedroom apartment near Invalides and 2 min. 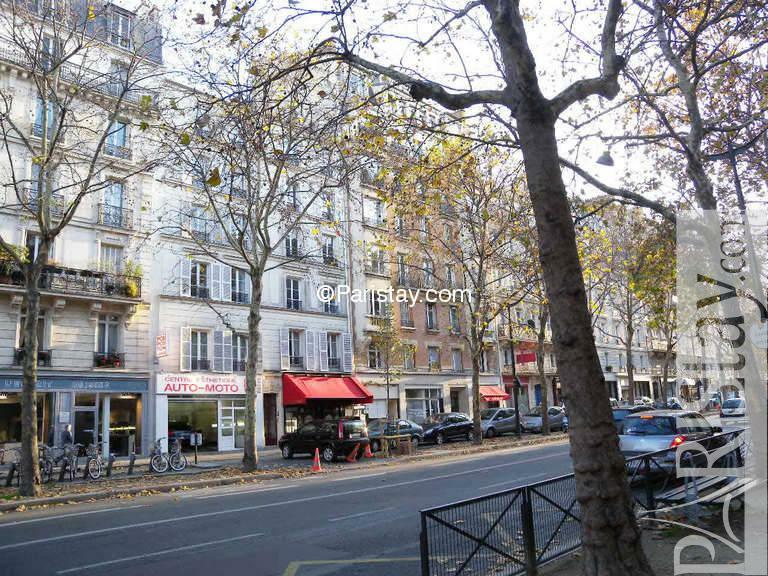 away from the popular 'Rue Cler' ( pedestrian street with local markets and restaurants). 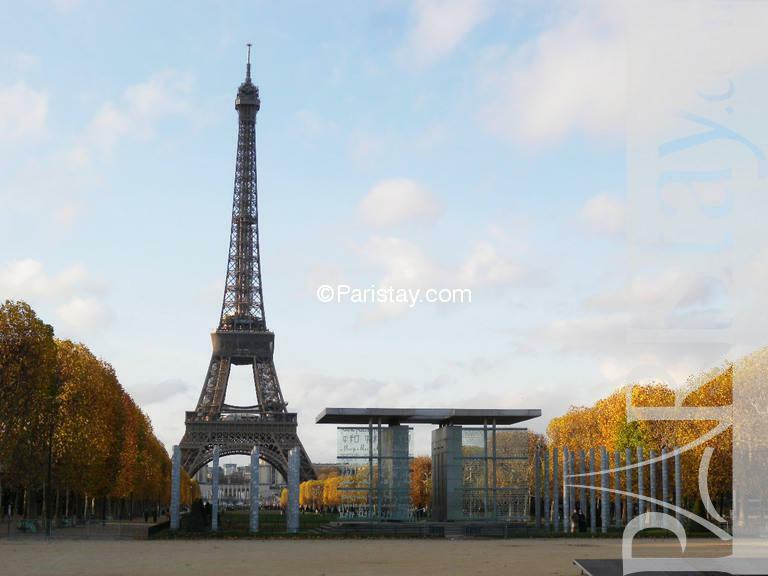 Jog to the Eiffel Tower through the Champ-de-Mars (5 min away) or rent a bike from the Velib station in front of the building. 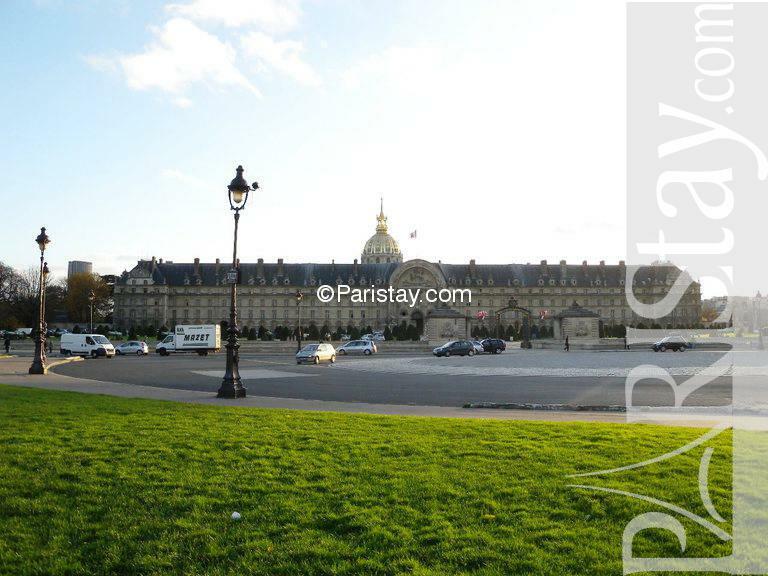 The Rodin Museum and its charming garden are few minutes away. 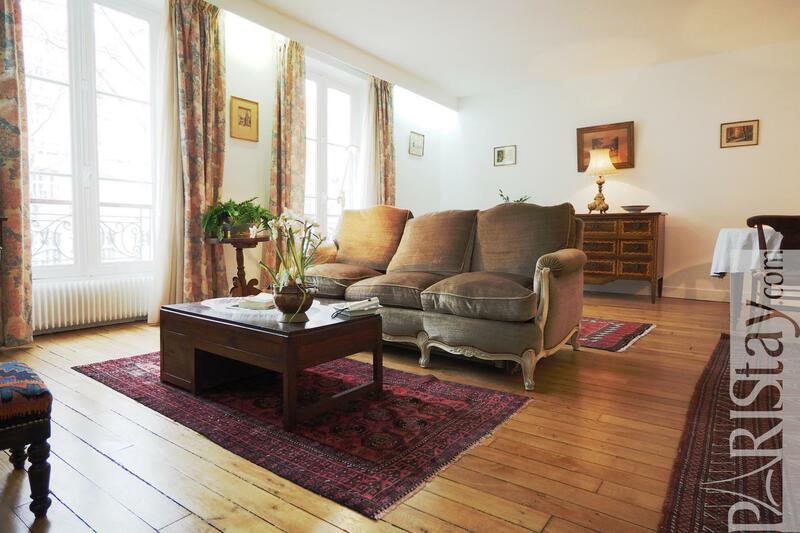 This first floor apartment with elevator offers a large space with classic furnitures (genuine 18th and 19th century) and modern furnitures. 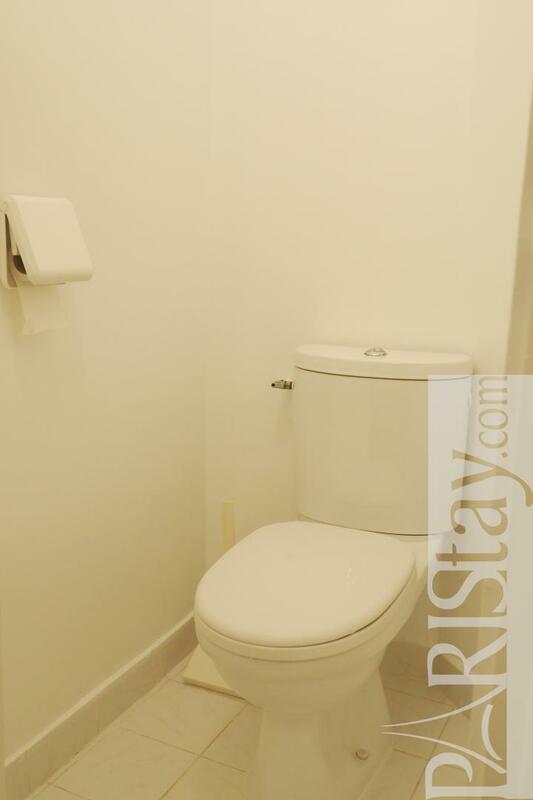 It has a modern bathroom. The kitchen is fully equipped with an oven, microwave, dishwasher, coffee machine, fridge, freezer and washing machine. 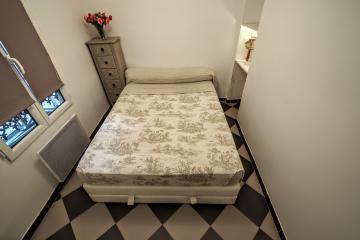 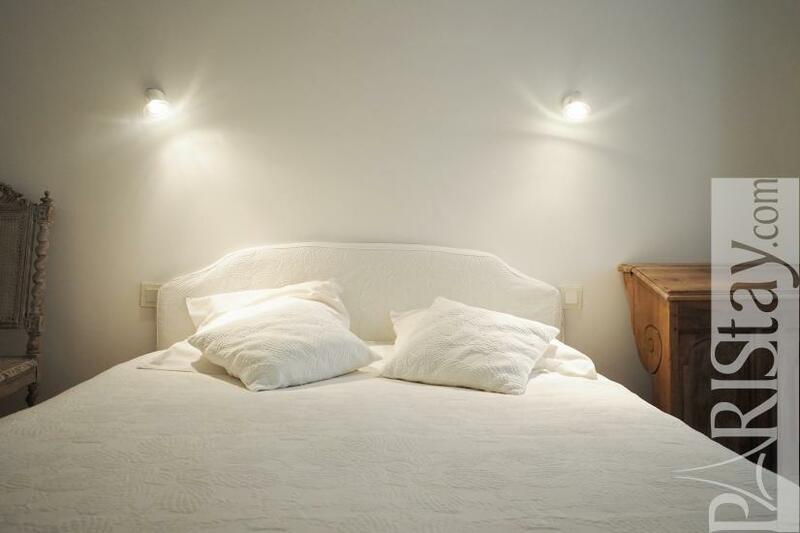 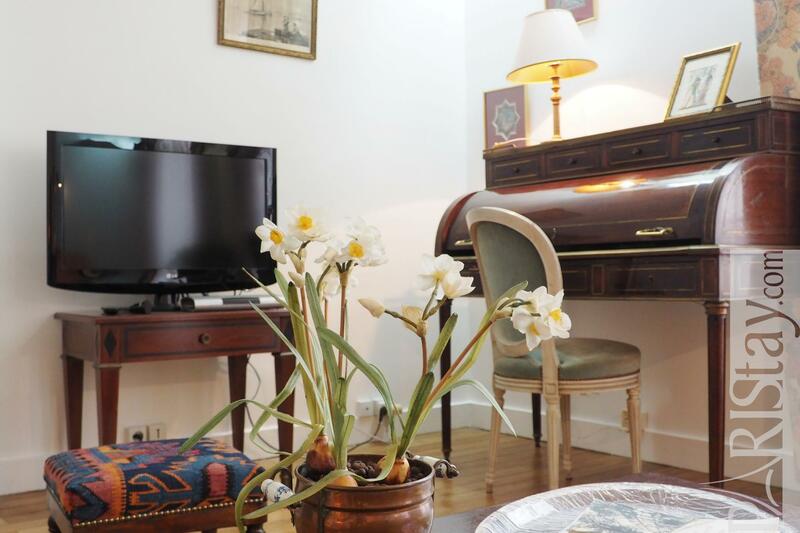 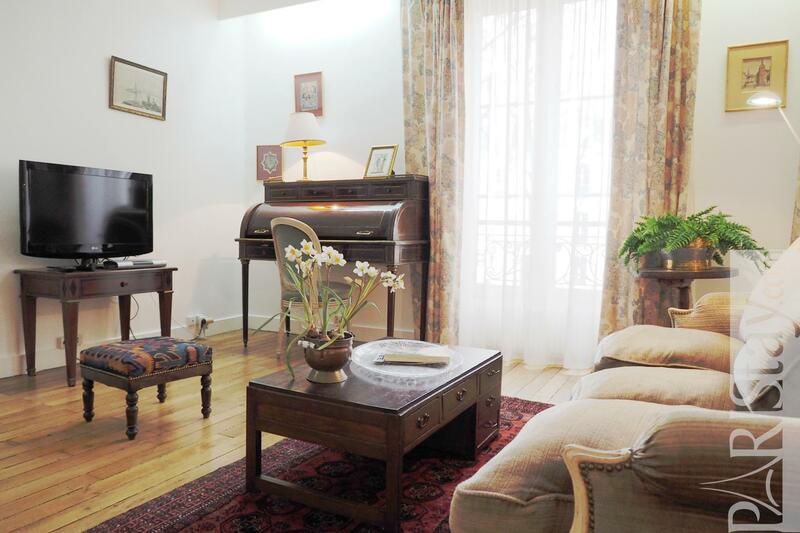 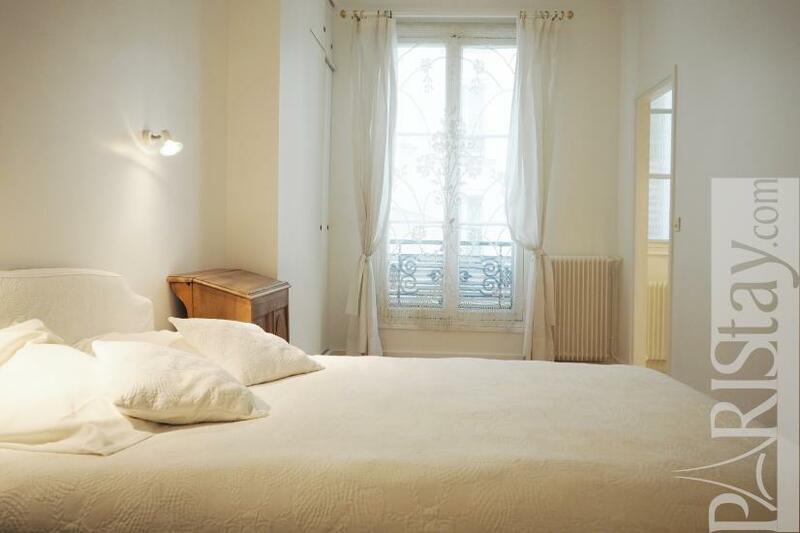 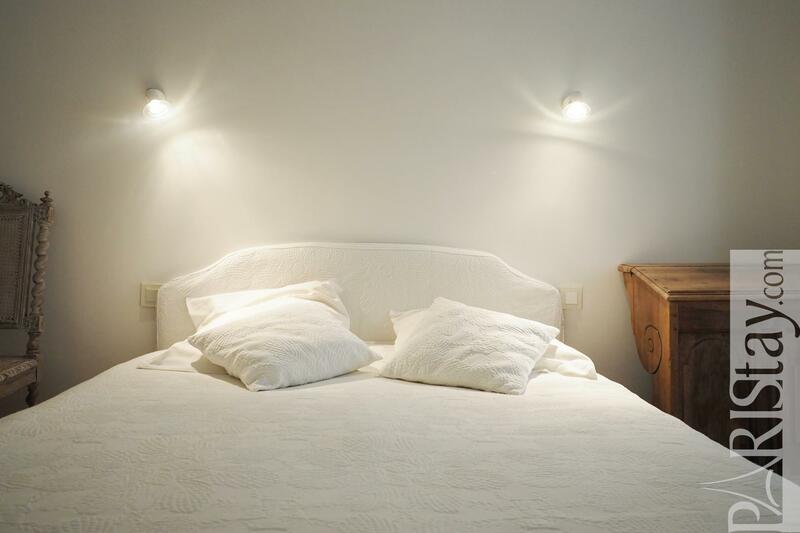 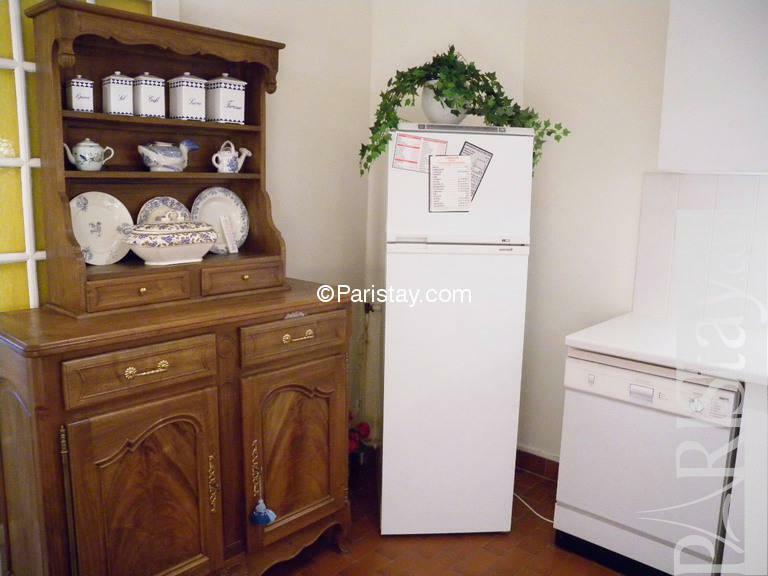 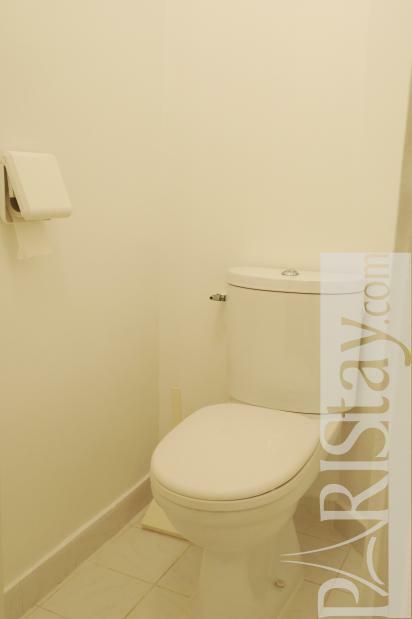 Ideal for a short term rental in Paris it also includes all the modern amenities to make your stay comfortable: high speed Internet, Wi-FI, cable TV, CD/stereo, phone via IP. 1900's Building, 1 st floor, with Lift, entry code security system, with intercom, 1 bedroom Appartement, furnished, Approx: 72m² / 774 Sq.Ft.